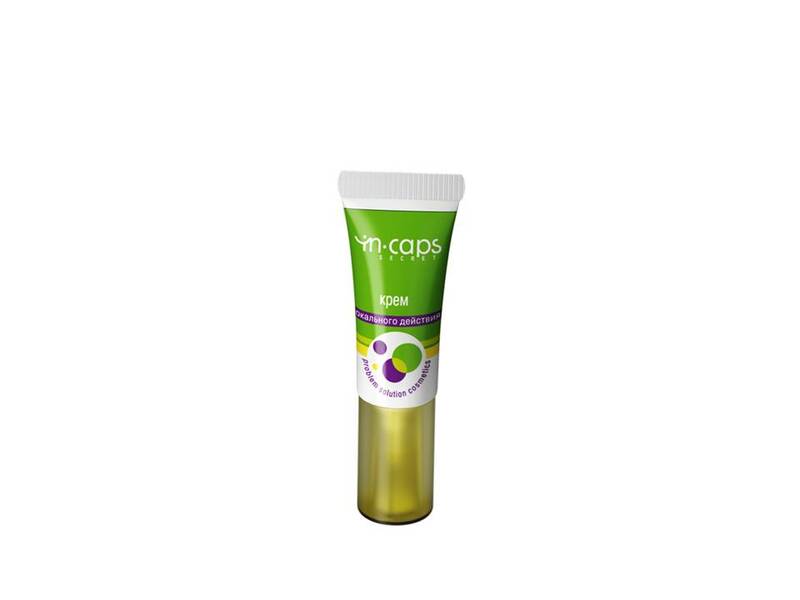 INCAPS SECRET PROBLEM SOLUTION COSMETICS - product line for oily and problematic skin care. Special microencapsulation technology to protect the active substance from the influence of the external environment, as well as maintain the degree of bioactive substances for a long period. Targets the source of inflammation, dries and eliminates skin blemishes. Cleanses the face skin without drying it.